The Discord is the latest addition to the DVS ‘Action’ collection featuring a cemented cup sole construction, an EVA midsole and a super light footbed. 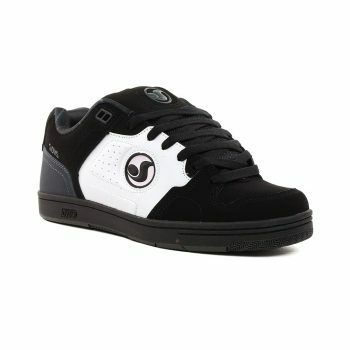 With an extra padded tongue and collar and a unique upper panel design that features custom DVS detailing on the tongue and heel and a TPR logo on the quarter. This skate shoe gives flexibility, comfort and support where it’s needed.